My latest Memphis Daily News column is out, “Networking Over Coffee.” In it, I encourage you to expand your network and learn more about new industries. Workers change jobs more frequently now than ever before. 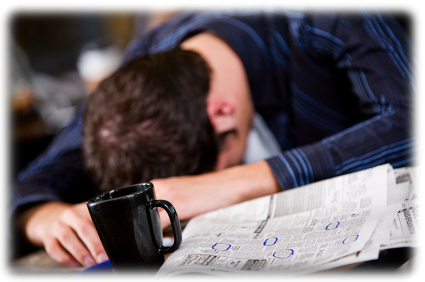 According to the Bureau of Labor Statistics, employees only stay at a job for a little over four years on average. 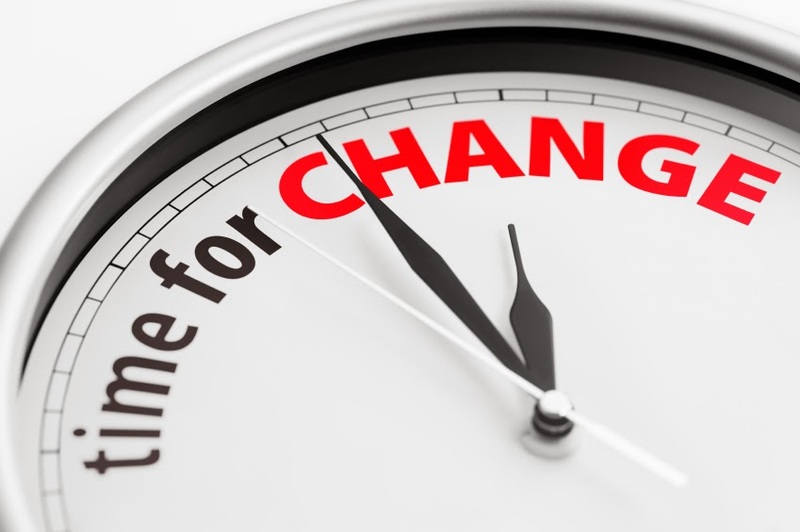 In the past, people making quick transitions were sometimes looked at as flaky or unstable. 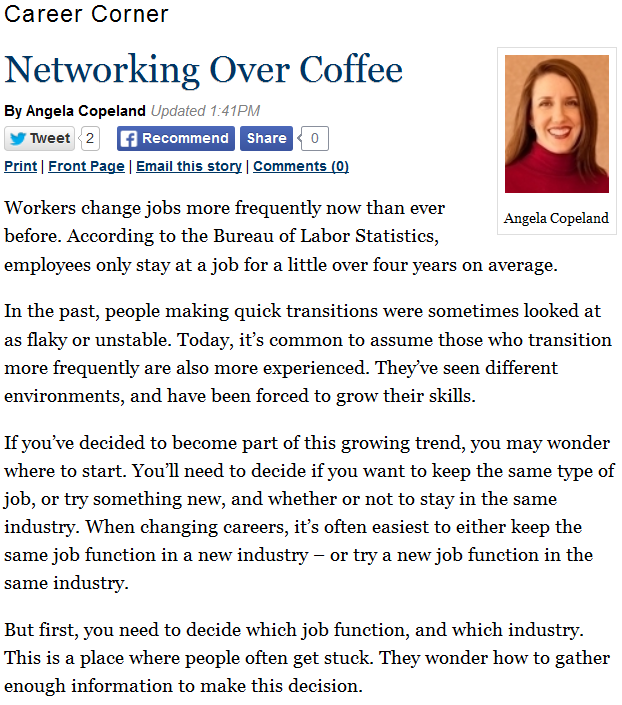 Today, it’s common to assume those who transition more frequently are also more experienced. They’ve seen different environments, and have been forced to grow their skills. If you’ve decided to become part of this growing trend, you may wonder where to start. You’ll need to decide if you want to keep the same type of job, or try something new, and whether or not to stay in the same industry. When changing careers, it’s often easiest to either keep the same job function in a new industry – or try a new job function in the same industry. But first, you need to decide which job function, and which industry. This is a place where people often get stuck. They wonder how to gather enough information to make this decision. To read my entire article, and learn about how you can learn more about different industries and jobs, visit the Memphis Daily News site here. 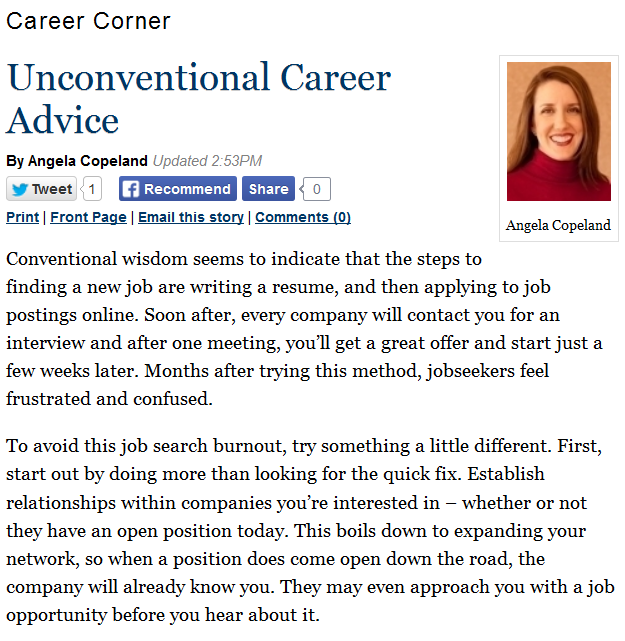 My latest newsletter is out, "How to survive the most uncomfortable 5 minutes of your job search." Lately, I’m finding myself having the same conversation. It has to do with your salary negotiation, and it starts a lot sooner than you’d think. Typically, your very first interview at a company is with the HR manager. Sometimes, it’s with the hiring manager. Either way, the first discussion is fairly casuel with questions about where you’ve lived, or how many people you’ve managed before. These questions are all easy and routine. Many people feel obligated to spill the beans. 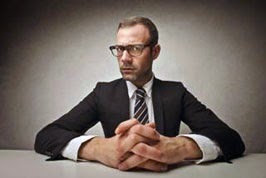 The interviewer is in a position of authority, and they really want to get a job offer. To learn how to successfully survive this uncomfortable 5 minutes, check out my latest newsletter here. My latest newsletter is out, "Lesson learned: being open to new opportunities." I recently had the special opportunity to interview an old friend about his exciting and successful career. 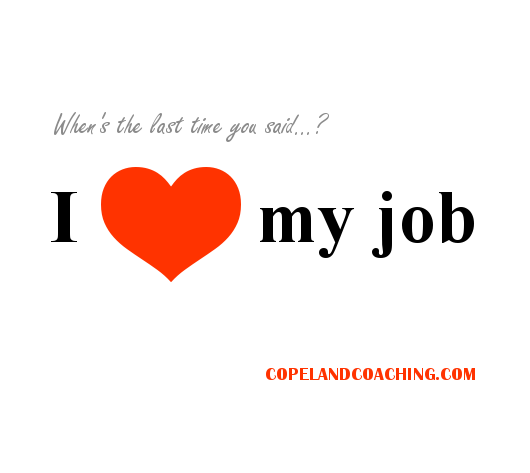 Hint: I will be launching the Copeland Coaching podcast very soon! You will be able to listen to the entire interview online. Watch CopelandCoaching.com for updates. In the meantime, I want to share a little preview of our conversation here. Shane Presley has had an amazingly career in technology. I met Shane when we worked together at FedEx back in 2001. Since then, he's found great job after great job that have taken him to cities all over the world. A few years ago, he worked at Netflix in San Francisco and most recently, he worked for a large bank in Sydney, Australia. He's back in the US now, so I had the opportunity to sit down with him to learn more about how he's grown his career. There were many great takeaways from our discussion. You will be able to hear the entire thing very soon, but there's one piece of our conversation that really stuck out to me. To learn how to open up yourself to incredible career opportunities, check out my latest newsletter here. 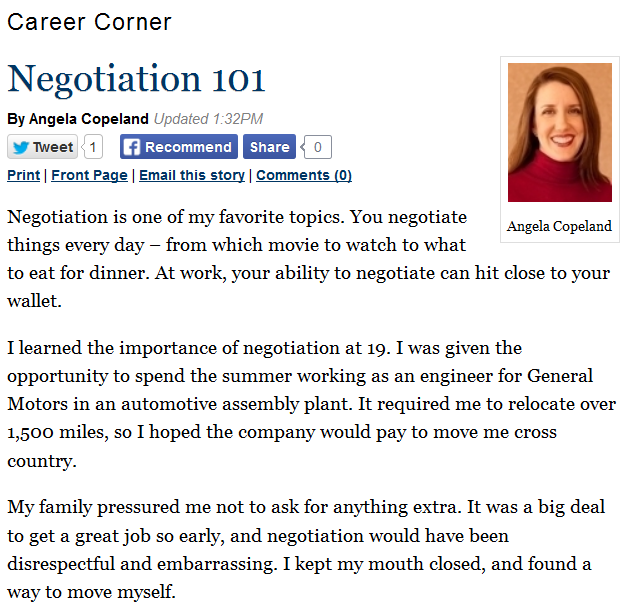 My latest Memphis Daily News column is out, “Negotiation 101.” In it, I encourage you to begin to negotiate your job offers. Negotiation is one of my favorite topics. You negotiate things every day – from which movie to watch to what to eat for dinner. At work, your ability to negotiate can hit close to your wallet. I learned the importance of negotiation at 19. I was given the opportunity to spend the summer working as an engineer for General Motors in an automotive assembly plant. It required me to relocate over 1,500 miles, so I hoped the company would pay to move me cross country. Unfortunately, they didn't - because I didn't negotiate. To read my entire article, and learn about how you can avoid the misstep I made at my first job, visit the Memphis Daily News site here. 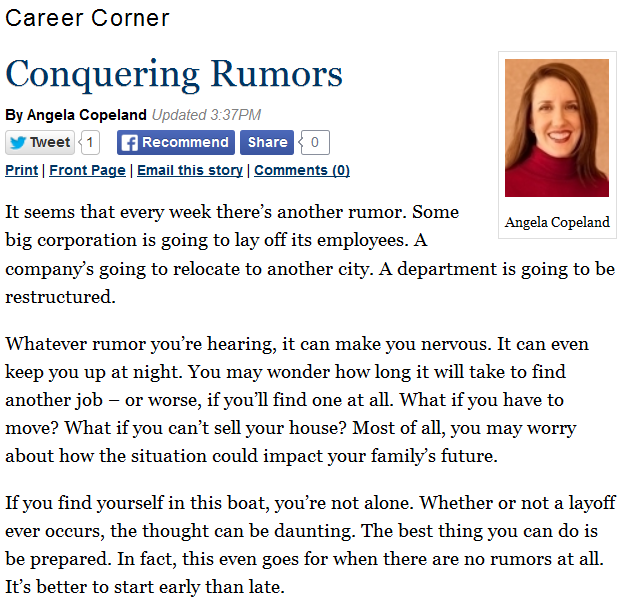 My latest newsletter is out, "How to successfully relocate anywhere." I hope you had a beautiful weekend. With the weather starting to warm up, many people are beginning to consider their next big move. But, for some, their only relocation experience as an adult came when they moved away to college, or for their first job. Since leaving my hometown in Oklahoma, I've relocated to 5 different states: New York, Michigan, Pennsylvania, Tennessee, and California. Not once did I ever know a single person in any of the places I moved to. All of this relocating helped me to develop best practices for how to relocate successfully. To get my best practices on successfully relocating to a new city, check out my latest newsletter here. 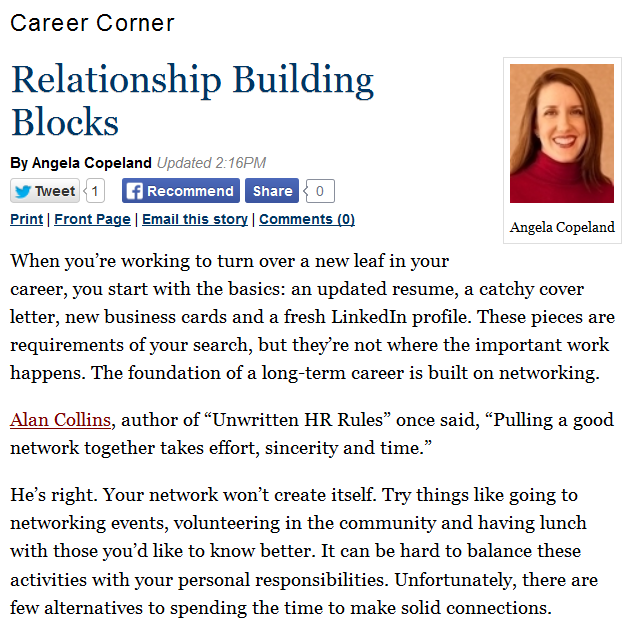 In it, I focus on the importance of networking and relationship building to your job search. When you’re working to turn over a new leaf in your career, you start with the basics: an updated resume, a catchy cover letter, new business cards and a fresh LinkedIn profile. These pieces are requirements of your search, but they’re not where the important work happens. The foundation of a long-term career is built on networking. To read my entire article, and learn about how to grow your network and improve your likelihood of getting hired, visit the Memphis Daily News site here. 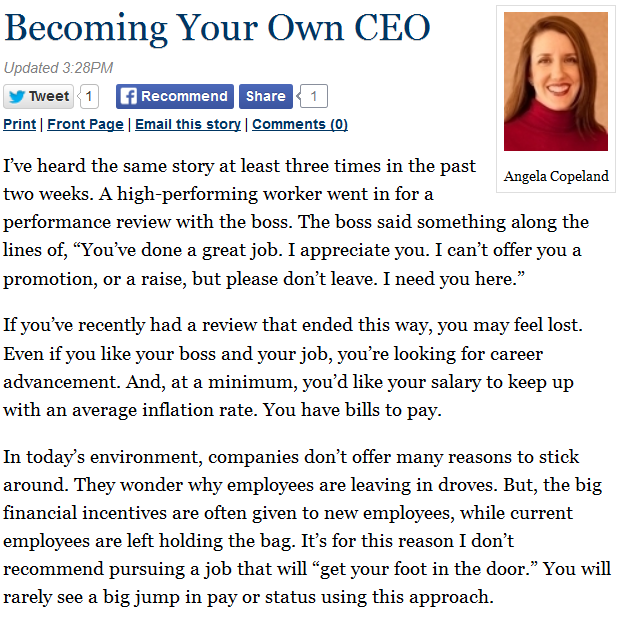 My latest newsletter is out, "Successfully transition your career now." 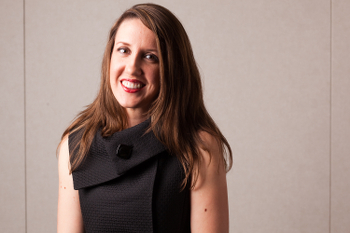 If you’ve been thinking of abandoning your current career path, you’re not alone. Many people decide to switch careers for similar reasons. Either they’re not happy with the type of work they’re doing, they want to make more money, or they want a better work life balance. 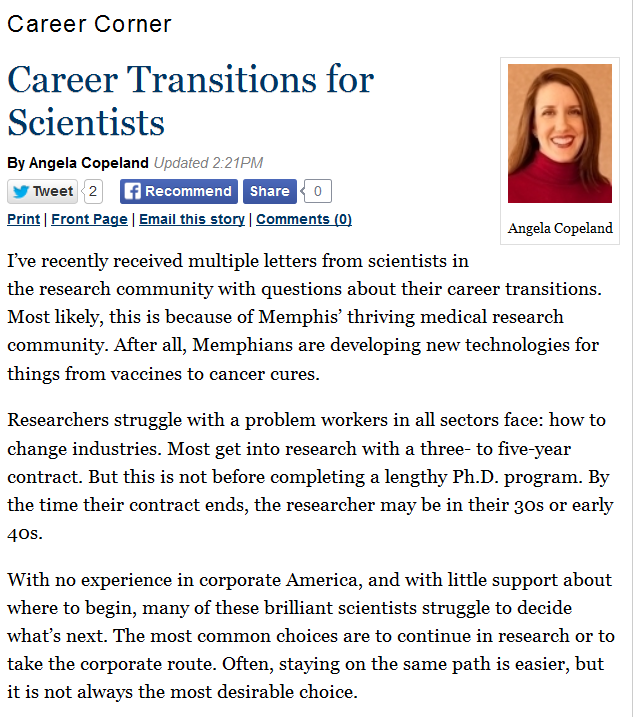 Transitioning your career can feel hard. In fact, it can often feel impossible. Even after you’ve gone back to school to learn a new trade, it’s difficult to get new potential employers to see you beyond the walls of your old box. 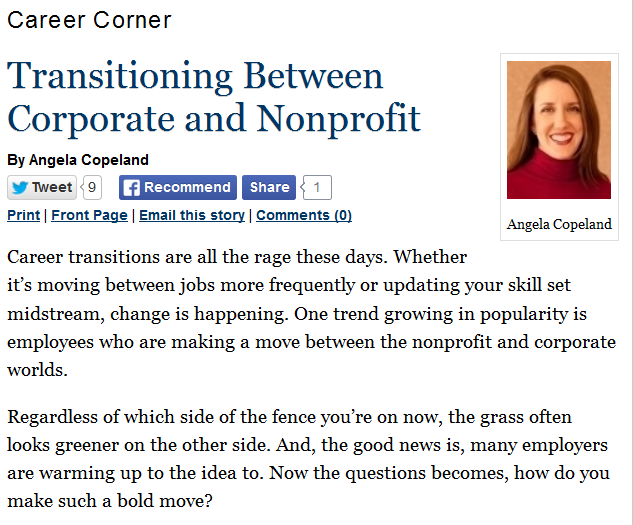 To learn how to make a big career transition, check out my latest newsletter here. Below is a clip of me presenting on Building Your Personal Brand. 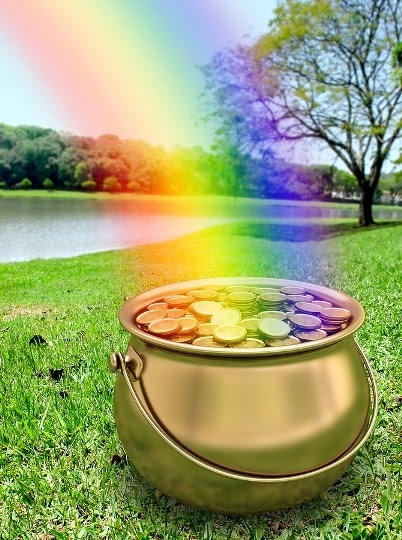 My latest newsletter is out, "Make More Money: Supercharge Your Income Now." What would you buy if you had more money? A new car, a beefed up retirement account, or a vacation home perhaps? I can't think of anyone who wouldn't love to make a little more money. 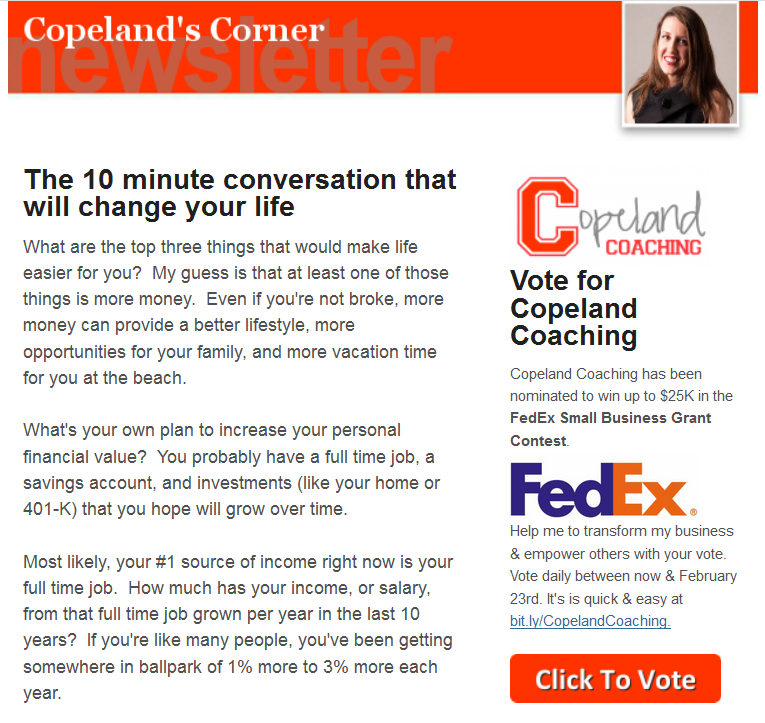 I've talked about the concept of negotiating for more money in my newsletter, "The 10 Minute Conversation That Will Change Your Life." The concept is that if you stay at the same job and receive 2% raises each year, it will take you over 10 years to grow your salary by 25%. When you switch jobs, you have the potential to increase your salary overnight. But, when you really get down to it, most people have never negotiated before. It's a dirty little thing that many people don't feel comfortable discussing at all. Those who don't negotiate often can't picture themselves asking for more. Something bad might happen. On the flip side, those who do negotiate are surprised that anyone would ever accept a first offer without negotiating. They've personally experienced the power of negotiation, and aren't going to turn back. To learn how to make more money now, check out my latest newsletter here. 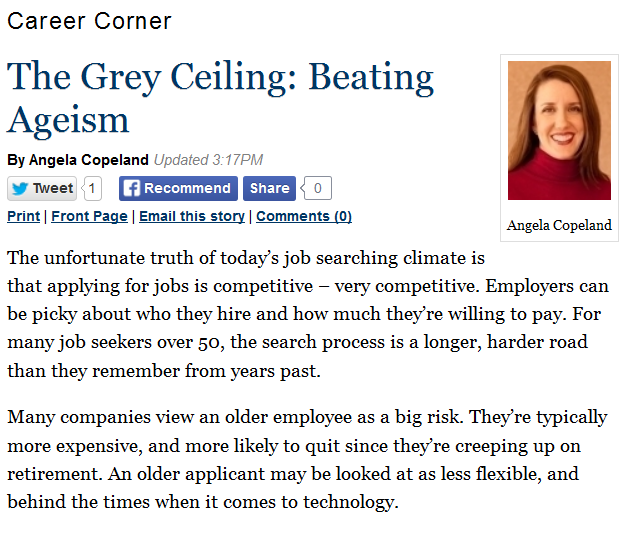 My latest Memphis Daily News column is out, “The Grey Ceiling: Beating Ageism.” In it, I give tips on looking for a job if you're feeling worried about how your age may impact your search. The unfortunate truth of today’s job searching climate is that applying for jobs is competitive – very competitive. 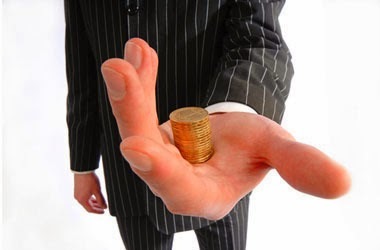 Employers can be picky about who they hire and how much they’re willing to pay. For many job seekers over 50, the search process is a longer, harder road than they remember from years past. 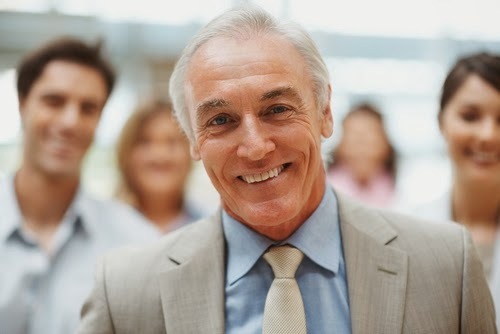 Many companies view an older employee as a big risk. They’re typically more expensive, and more likely to quit since they’re creeping up on retirement. An older applicant may be looked at as less flexible, and behind the times when it comes to technology. I’ve worked with many clients who share the same story. They want to switch jobs, but they feel trapped. They’re certain another company won’t take a risk to hire them. The interesting thing is, the age someone guesses you as is largely determined by signals you send and have control over. 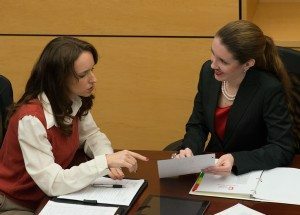 To learn about how you can beat ageism in your job search, visit the Memphis Daily News site here. Today's a great day! 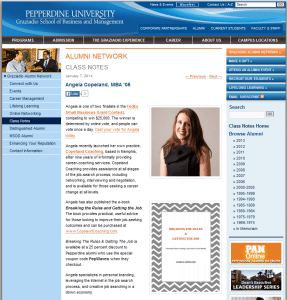 Pepperdine University invited me to write a guest column for their blog, the Graziadio Voice. 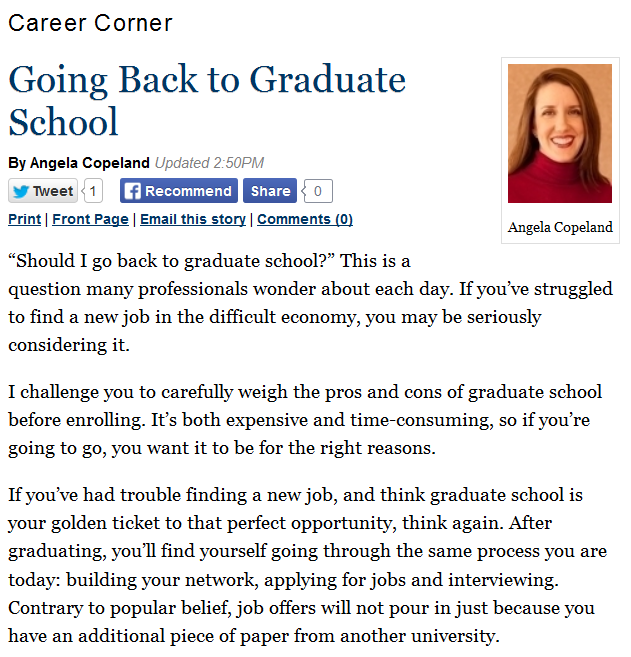 The title of the column is, "Business School Shifts Your Career Into High Gear." In it, I encourage those in business school to take advantage of the many opportunities available - including making career transitions. I earned my MBA from Pepperdine University, so the school holds a special place for me. Check out the entire column here. My latest Memphis Daily News column is out, "Going Back to Graduate School." In it, I provide my perspective and guidance on going back to grad school after you've started working. “Should I go back to graduate school?” This is a question many professionals wonder about each day. If you’ve struggled to find a new job in the difficult economy, you may be seriously considering it. I challenge you to carefully weigh the pros and cons of graduate school before enrolling. 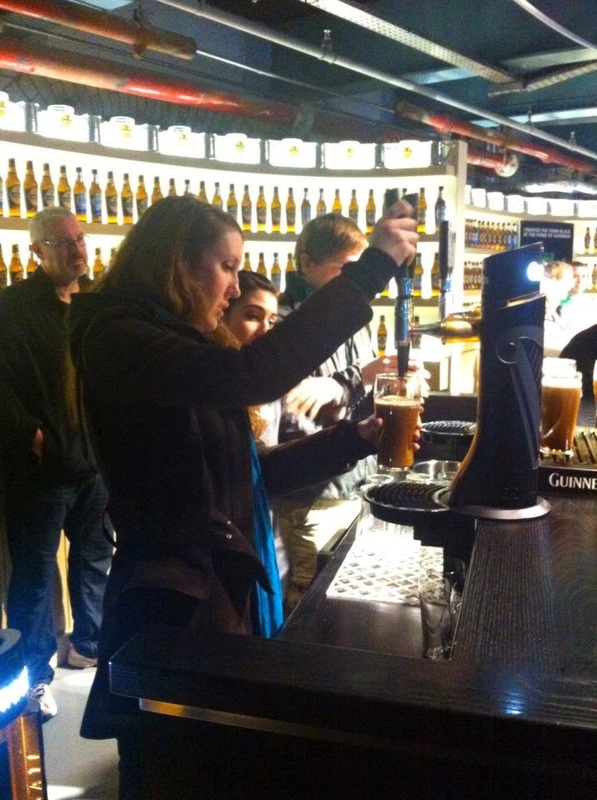 It’s both expensive and time-consuming, so if you’re going to go, you want it to be for the right reasons. To read my entire article, and get feedback on whether or not school's for you, visit the Memphis Daily News site here. My latest Memphis Daily News column is out, “Cleaning Off the Cobwebs.” In it, I discuss proactively cleaning up your personal brand. When new jobseekers start their search for the perfect opportunity, they’re often met with one of two concerns. Either “I’m too old” or “I’m too young.” Those who are older feel their experience will be overlooked because they have too many gray hairs. Those who are young feel their lack of experience will trump their abilities. To read my tips on spring cleaning your personal brand and positively influencing perception, visit the Memphis Daily News site here. Read Sean's entire story here. Thank you to Sean Parker, and Local 24 for a great story today about South Main Recycles! My neighborhood in Downtown Memphis lost its recycling bins last year after our grant funded by the Office of Sustainability ran out. That's when myself and two of my neighbors, Bob Lundy and Sharon Leicham, decided to do something. A visit to single stream recycling facility ReCommunity and a few phone calls later, we found that adding recycling back into the neighborhood was just $100 per month for everyone. We started an online campaign to accept donations from other neighbors. We were able to raise over $1,200 from donations as small as $5 and as large as $100. Then, the Downtown Memphis Commission generously matched what we raised! Recycling is back! If you'd like to use the single stream bins, they're located next to the Memphis Farmers' Market at G.E. Patterson and Tennessee Street. If you'd like to learn more, or to donate, visit Facebook.com/SouthMainRecycles. 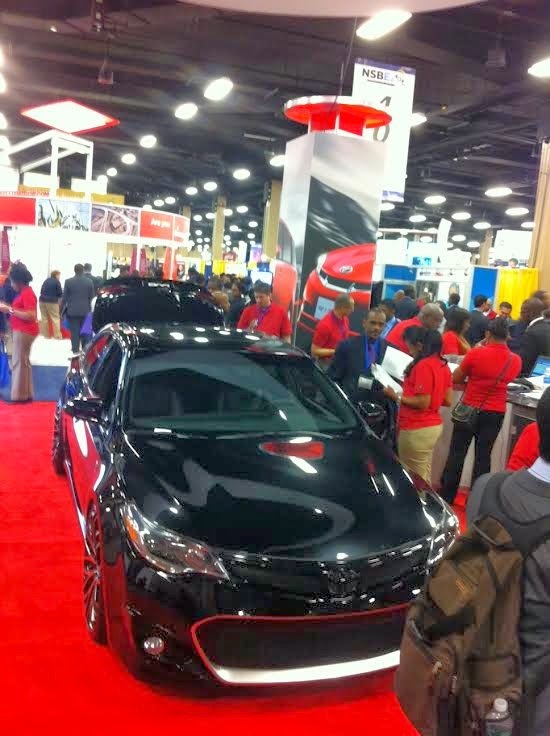 My latest Memphis Daily News column is out, "Make More Money This Year." In it, I discuss important strategies for increasing your salary at your #1 income source: your job. If you’re like most people, you created a list of new year’s resolutions at the end of December or in the beginning of January. One of your resolutions was probably related to your finances. It may have been to save more, to make more or both. Regardless of which you selected, increasing your income can achieve both goals. If you’re like me, your parents and grandparents worked at the same jobs for their entire careers. Companies were more loyal to their employees back then, and in turn, employees were more loyal too. You often stayed at a job for 30 years where you grew your career, got promoted, earned more money and, eventually, retired with a fat pension and a lifetime of amazing health insurance. Happy President's Day! We're up to 1,441 votes! Just 7 voting days left! In order to move on to Round 2, I need to be in the top 100 of the over 5,000 companies entered. 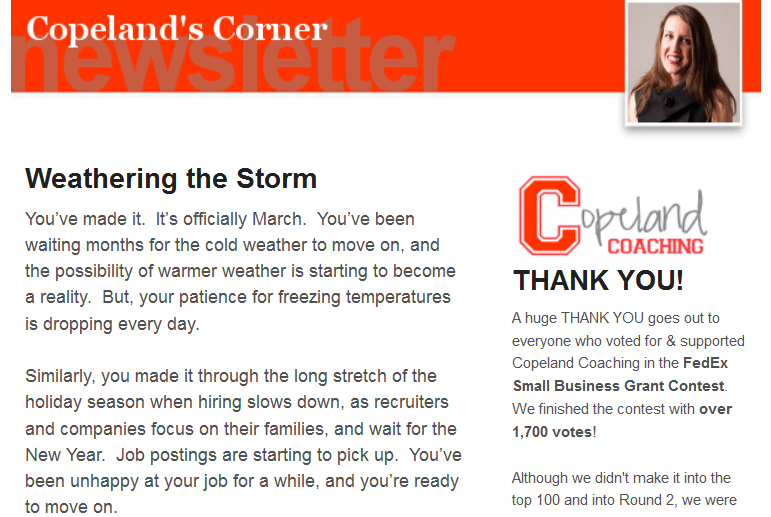 Right now, I'm hovering right around 100, so I need your vote to keep Copeland Coaching in the competition. Thanks for your support in the FedEx Small Business Grant Contest! 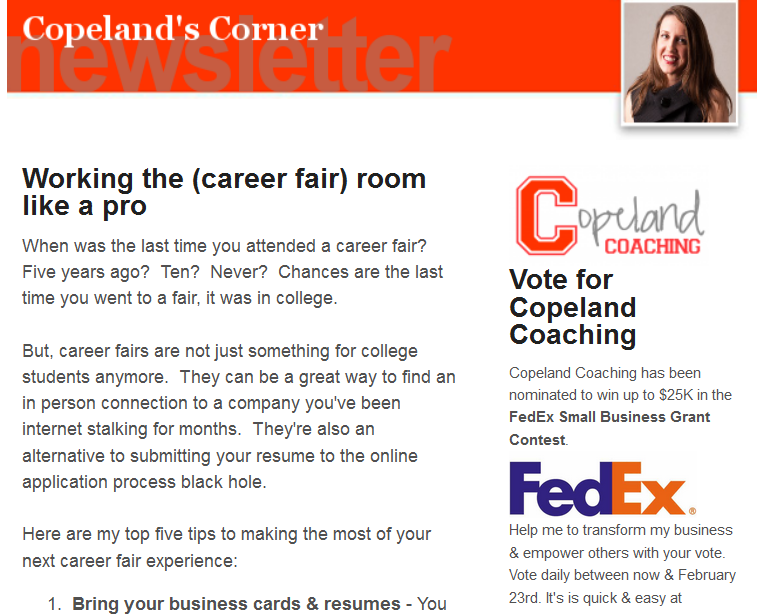 My latest newsletter is out-- Working the (career fair) room like a pro. 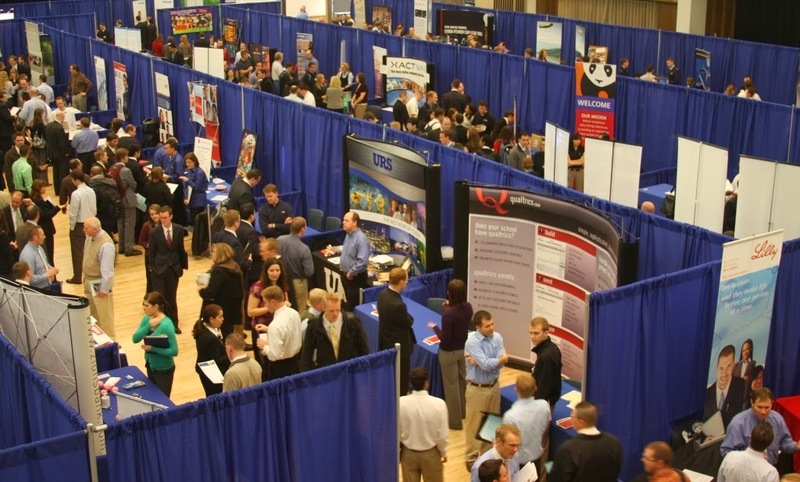 When was the last time you attended a career fair? Five years ago? Ten? Never? Chances are the last time you went to a fair, it was in college. 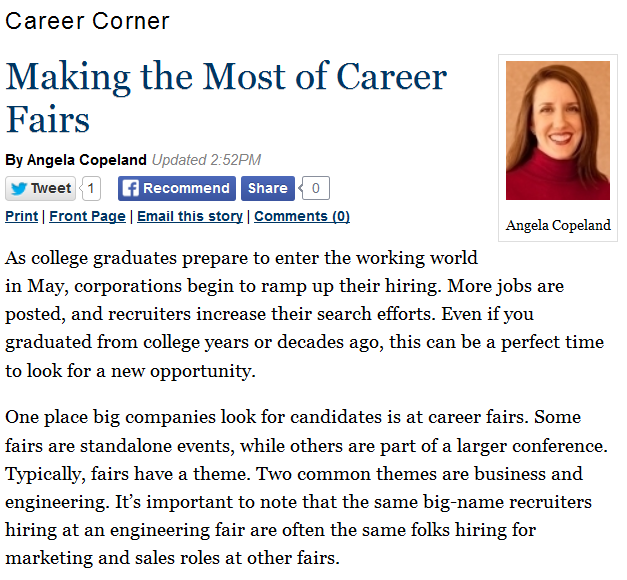 But, career fairs are not just something for college students anymore. They can be a great way to find an in person connection to a company you've been internet stalking for months. They're also an alternative to submitting your resume to the online application process black hole. 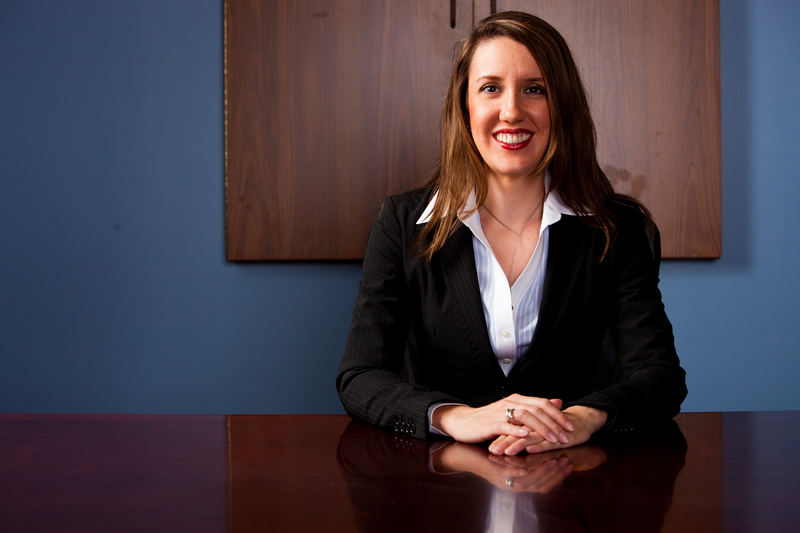 My latest Memphis Daily News column is out, “Putting Your <3 Into Your Job." In it, I discuss finding a job that aligns to your personal goals, and allows you to be happy each day when you go to work. Given how much time we all spend working, it's important to do something you love. The season of love is upon us. Is it fair to say you love what you’re doing for a living? Do you find yourself putting in your all every day, or is it a drag to get up in the morning – or worse yet, to go to bed the night before, knowing your next day’s work is looming over you? If you don’t enjoy what you’re doing for a living, it’s time to take stock of what’s important to you. Start out by ranking the following items in order from least to most important: Location, Career Fulfillment, Financial Stability and Career Field. Lauren Squires from WMC-TV interviewed me and Kevin Cochran yesterday on the topic of where to start when you're starting over. Watch the interview below to learn more. If you are an employer that is interested to talk with Kevin Cochran, please don't hesitate to reach out to me. 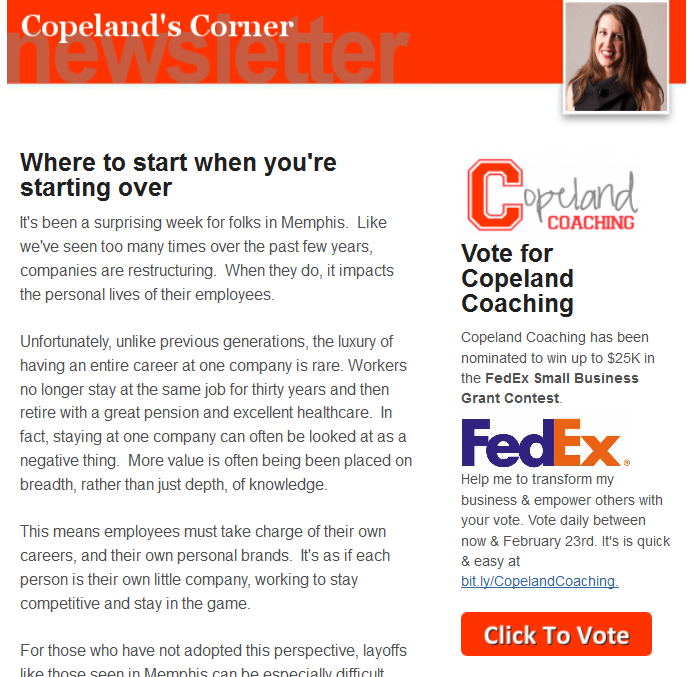 My latest Memphis Daily News column is out, "Starting Over: When Corporate Goes Kaput." It provides guidance on where to start when you're starting over. 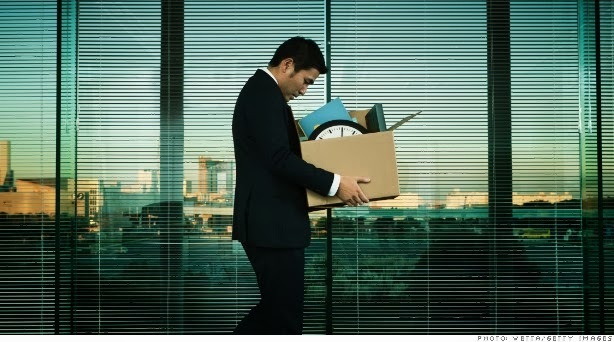 I was inspired to write this column when I heard about the recent layoff at another large employer in Memphis this week. If you know someone who's been impacted, please consider sharing this column with them. For many employees in the Memphis area, the story is all too familiar. You wake up one day and go to work, just like it was any other. You wear the same clothes, drive the same route, and eat at the same place for lunch. Things seem fine at first, but something starts to feel a little out of whack. You’re taken into a large room with your entire department or a small room with just your team. 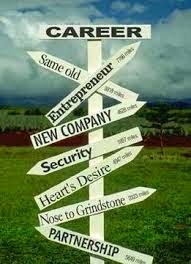 Then and there, you learn that the company has decided to take a new direction. And, the worst part – your job has been eliminated. 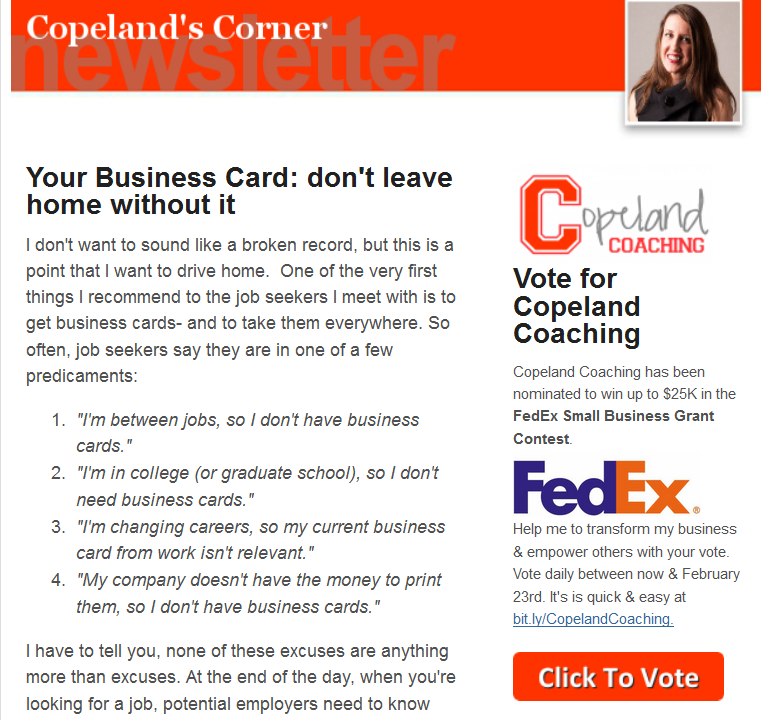 Thank you so much for all of your votes for my business Copeland Coaching in the FedEx Small Business Grant Contest. As you probably know by now, you can vote once per day between now and February 23rd. What you probably don't know is why the daily voting is so important, so I wanted to take a few minutes and share more details of the contest with you. There are 3,724 businesses entered to win the contest. That's a lot of small businesses! Yes, that's right, we are currently ranked #91 out of 3,724! So, thank you for all of your votes to get us this far! With just 18 days left to go, we are currently in the running to make it to Round 2. But, I need your help to stay there! FedEx is headquartered here in Memphis, Tennessee. I'd like to see Memphis represented right here in the FedEx Small Business Grant Contest! It's fast & easy. And, just takes one click at http://bit.ly/CopelandCoaching. Today's an exciting day! 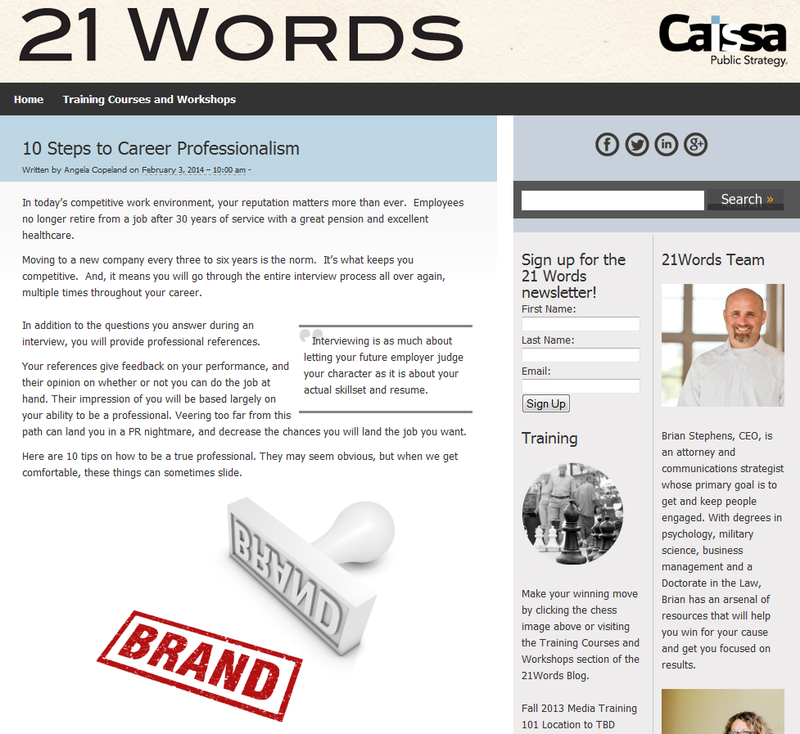 Public Strategy firm Caissa invited me to write a guest column for their blog, 21 Words. 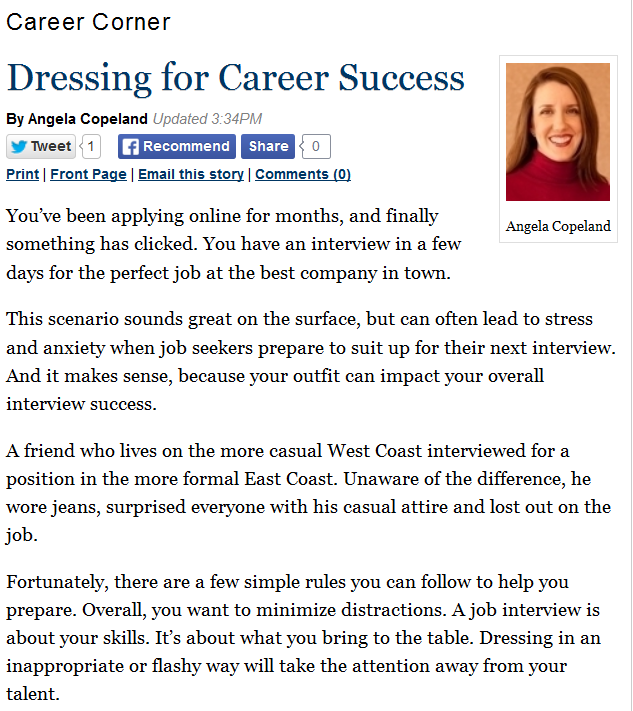 The title of the column is "10 Steps to Career Professionalism." In it, I provide simple tips on how to build up your personal brand over time. It's my first ever guest column, so be sure to check it out here. Looking for a smarter strategy? Want to shake things up? Dominate the game? That's what we're about. Caissa Public Strategy helps you move forward and achieve your goals. Focusing on deliverables and the endgame ensures we win for you. Whether you want to build trust with your stakeholders, develop support for your cause or need help running a project, our team has the experience and skills to develop and implement a winning game plan. Challenge us. My latest newsletter is out today. In it, I challenge you to change your life with just one 10 minute conversation. Read the entire newsletter here, & sign up to be on my mailing list! 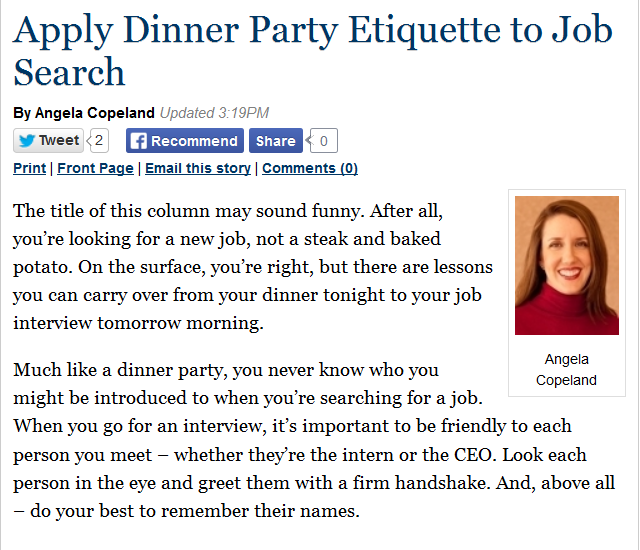 My latest Memphis Daily News column is out, "Apply Dinner Party Etiquette to Job Search." The title of this column may sound funny. After all, you’re looking for a new job, not a steak and baked potato. On the surface, you’re right, but there are lessons you can carry over from your dinner tonight to your job interview tomorrow morning. Much like a dinner party, you never know who you might be introduced to when you’re searching for a job. When you go for an interview, it’s important to be friendly to each person you meet – whether they’re the intern or the CEO. Look each person in the eye and greet them with a firm handshake. And, above all – do your best to remember their names. Great news! Yesterday morning, you may have heard me on Kenneth Kinney's radio show, "An Education That Works," on KWAM 990. Thanks to those folks who've reached out to me since yesterday. Yes, that was me talking about Copeland Coaching you saw on the Sunday morning news. Big thank you to all of the folks at WMC-TV, including Kontji Anthony, who invited me and made this interview possible! If you missed the interview, click the video below to play it back. My latest newsletter is out today. 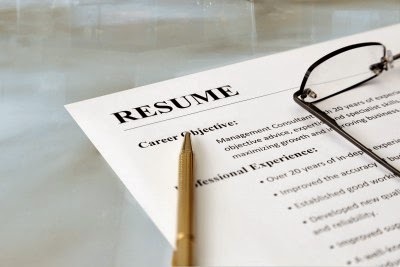 In it, I encourage you to revise your resume with a few simple tips. My latest Memphis Daily News column is out: "Your Calling Card." These days, the way in which you present yourself has become more complicated. 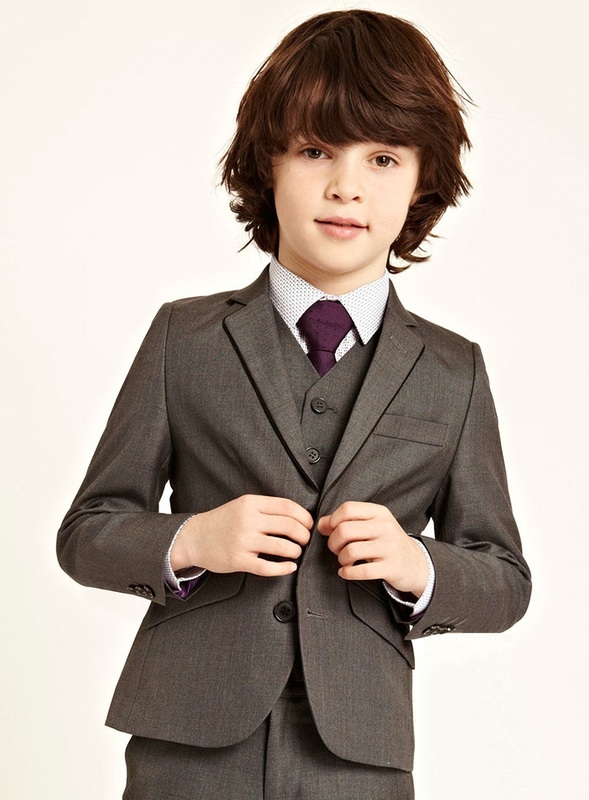 It’s no longer just about being well groomed with a firm handshake. Your Facebook page, LinkedIn account, email address, business cards and phone number all say something about you. They are all pieces of your personal brand. One important thing to consider when you’re looking for a job is business cards. If you have a current job, you may already have business cards. If so, that’s great. Use them. If you don’t have business cards with your current job, if you’re a student or if you’re unemployed, this is the time to get them. 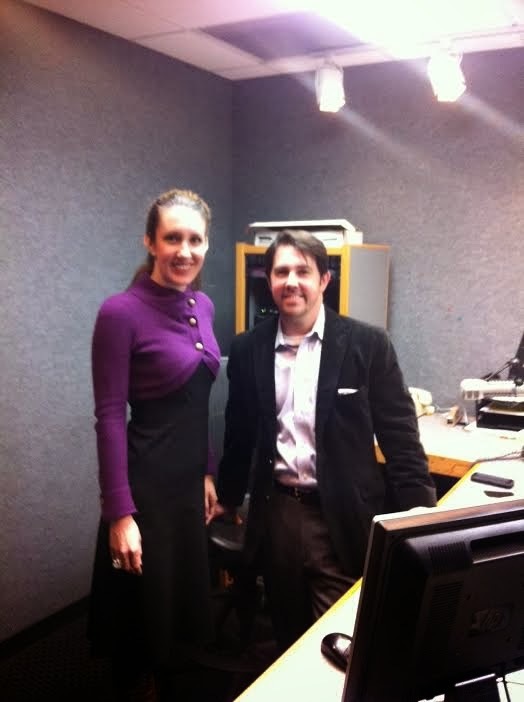 It was the first time I've ever done a radio interview in a studio before! It was exciting to see the Clear Channel studios, and to meet Jeremy in person. We talked about New Year's resolutions, and tips for finding a job in today's competitive environment. You can play my Copeland Coaching segment here, or listen to the entire show by clicking the link below.